Having now seen 22 Jump Street twice (once with Chris, once with my mom and sister), I feel like I can say with full authority that it is completely incredible. I mean, 21 Jump Street was one of the funniest new comedies I had seen probably since Superbad. I was a little concerned that 22 Jump Street wouldn’t be as good, but then again I was concerned 21 Jump Street wouldn’t be good in the first place. Within the first 5 minutes, with the most amazing Dora the Explorer-based joke I’ve ever heard, 22 Jump Street completely proves itself to be just as good as 21 Jump Street. 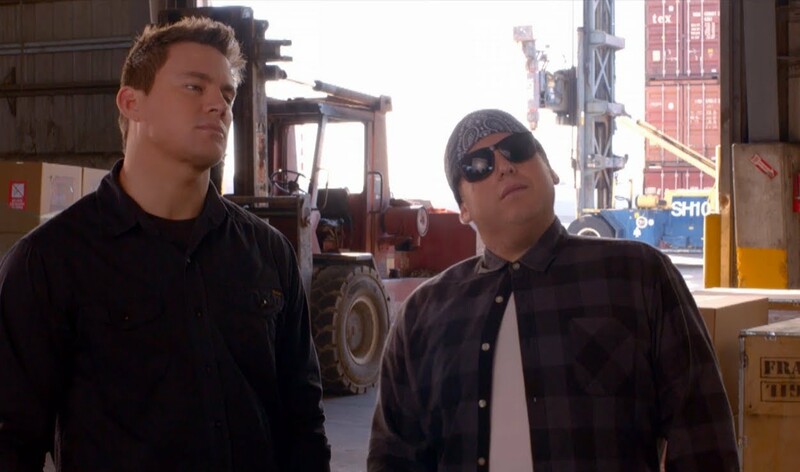 I think anyone could argue that the biggest strengths come from the writing and the relationship between Schmidt (Jonah Hill) and Jenko (Channing Tatum). Good partnerships and friendships between two male leads are nothing new for movies, but I do think there’s something special about what Hill and Tatum create. They’re not cool, despite their best efforts, but they’re not pathetic. Their looks both betray and totally compliment their behaviors. Their friendship isn’t just based on love and respect but also their need for companionship and their abilities to show their love for each other genuinely, without homosexual undertones or homophobic fears. I also have to say I think the end credits are genius. Not that I really know, but I feel like it knocked out the possibilities of other sequels by showing that they could keep doing this same thing over and over, but won’t. It’s just great. At this point I honestly believe 21 and 22 Jump Street are part of one of the best film series I’ve ever seen. I really loved watching this movie. It had me laughing multiple times. I will say though that I think the first one was better. 22 Jump Street relied so much on it being a sequel. It was pretty funny because of this but I don’t think something like that will last as time progresses, where I think the first one has enough just being based off that good?bad? show from the 80s. I’m also not a Channing Tatum hater, I think he can be pretty funny and I’m also excited to see him in stuff like Foxcatcher later this year.